Delaware is full of interesting history, including famous battlefields from colonial times. If in the battle of cell phones you have landed on the side of the Apple iPhone, you are not alone. Even though there are plenty of other options in smartphones, the iPhone is still the favorite worldwide. 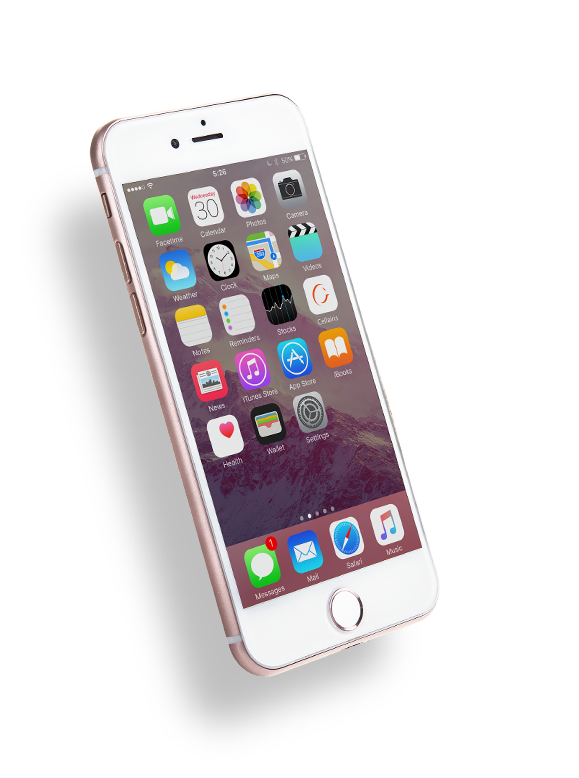 But, although the iPhone has plenty of fantastic features and app options, it is not always as durable as you would hope it would be. 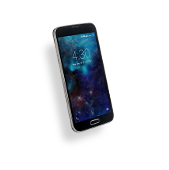 Smashed or cracked screens, charging problems from water damage and touchscreen issues from impact can make you crazy when you are trying to stay connected with your friends and family. That is why you need to visit Cellairis. Our stores are easy to find. Many Delaware malls and retail shopping centers have locations ready to serve you. 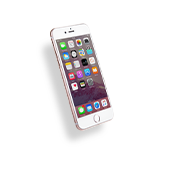 We provide fast, affordable iPhone repairs right in our stores, with most repairs completed while you wait. One of the main reasons iPhone owners in Delaware seek the services of a Cellairis store is a broken screen. A slip of the fingers when spending a day at Bellevue State Park can land your iPhone face down in a pile of rocks, ruining your screen. 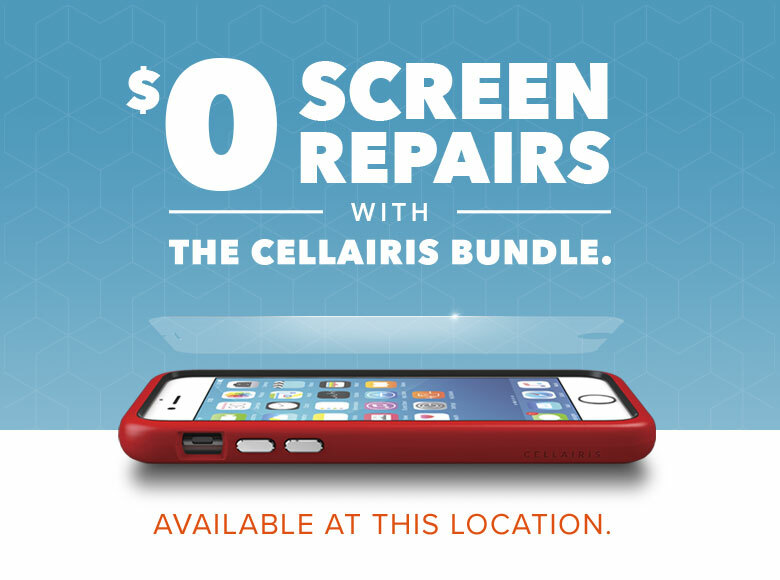 The good news is your screen can be fixed quickly by our iPhone-certified repair experts at Cellairis. 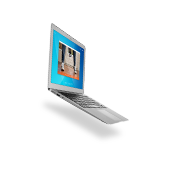 You will be glad to know we only use high quality parts and back every repair we do with our iron-clad warranty. 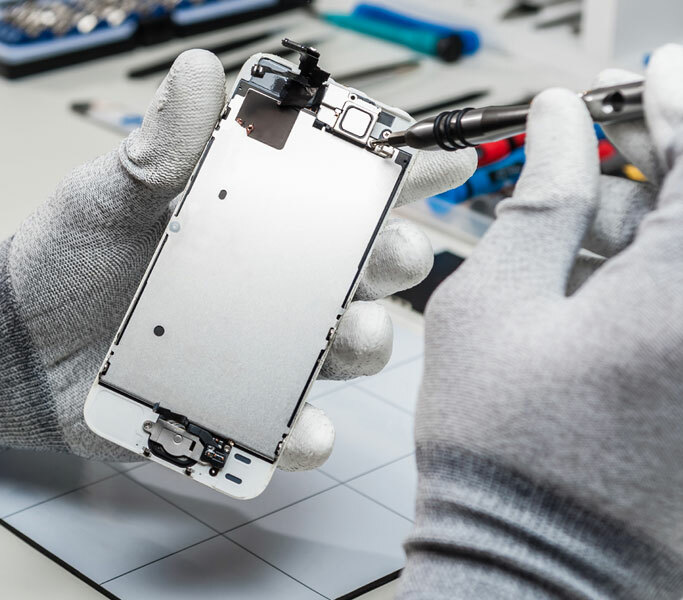 Repairs are not all we offer when it comes to iPhones at Cellairis. 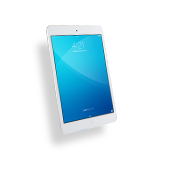 We also have the best selection of fashionable cases and the newest accessories for iPhones and other mobile devices like iPads. 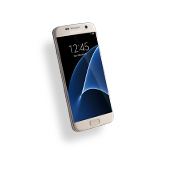 And, when it comes to time to retire your iPhone, we will give you cash right in our many stores around Delaware. Come in and visit us today!